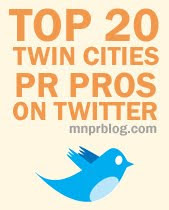 The Uptown Art Fair, the largest art fair in the state of Minnesota,has selected Prior Lake-based Bellmont Partners Public Relations to coordinate its media relations and social media efforts beginning with the upcoming 50th Uptown Art Fair, August 2-4, 2013. Bellmont Partners has also been chosen as the public relations agency of record for the Uptown Association, which produces the event. 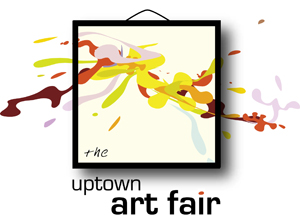 “With the experience that Bellmont Partners brings to the table in media outreach, event coordination and support, social media planning and implementation, message development and writing, they are the perfect fit to shine light on this milestone year of the Art Fair and beyond,” says Maude Lovelle, executive director of the Uptown Association.